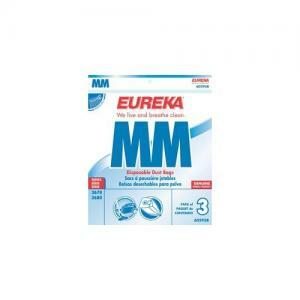 For Eureka Mighty Mite 3670 and 3680 Series. For optimum performance, change your bags every 1-2 months. Store in a dry, clean place. The best price on the web...or anywhere else. The vacuum still heats up a lot, but you are always my first choice. Looking forward to the next time I need a product of this kind. I will go to your website first! Keep up the good work!